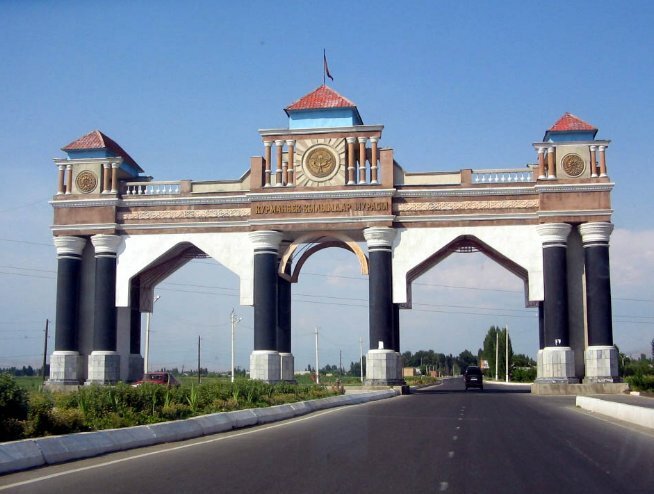 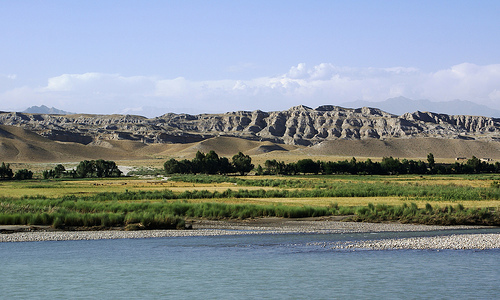 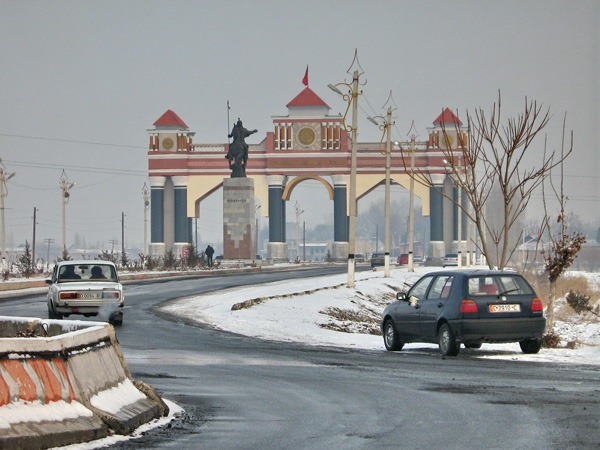 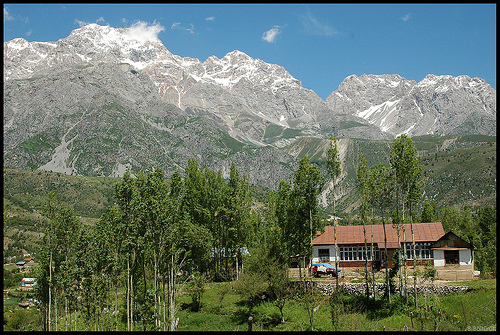 Jalal-Abad is city of Kyrgyzstan (Jalal-Abad Oblasty). 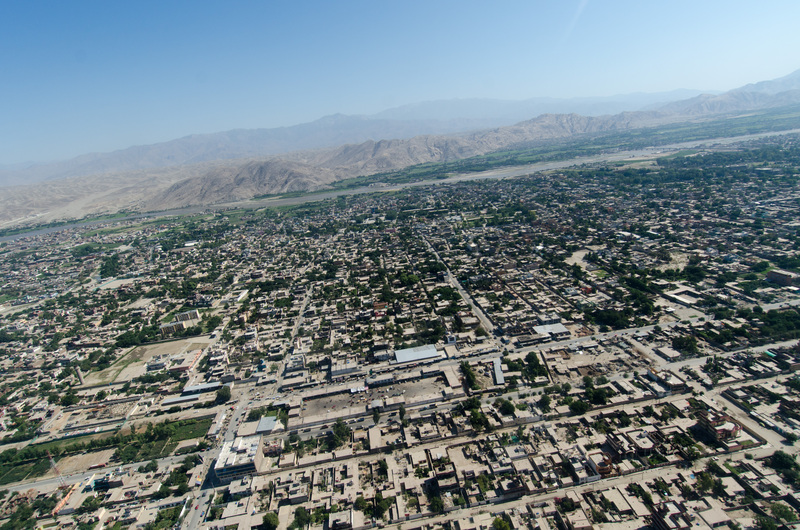 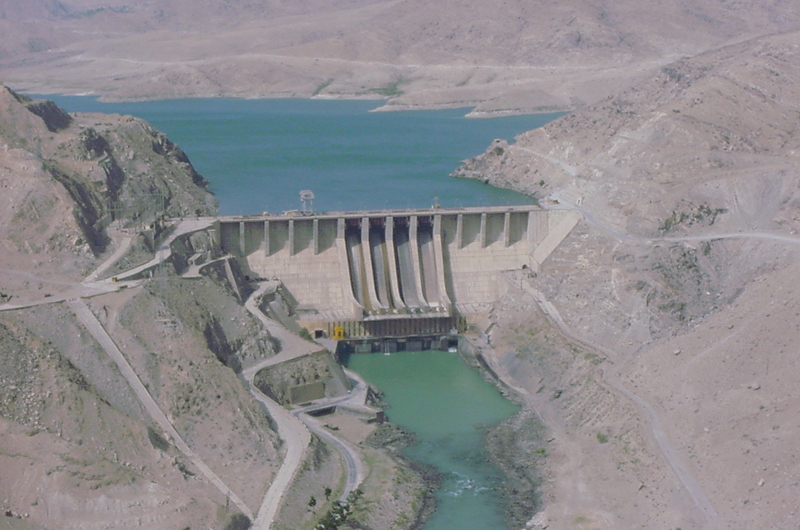 The population of Jalal-Abad: 75,700 people. 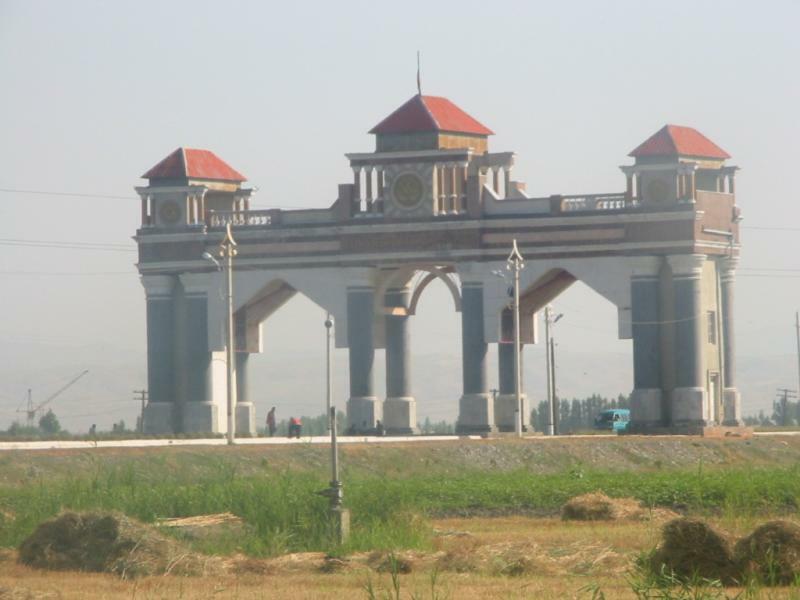 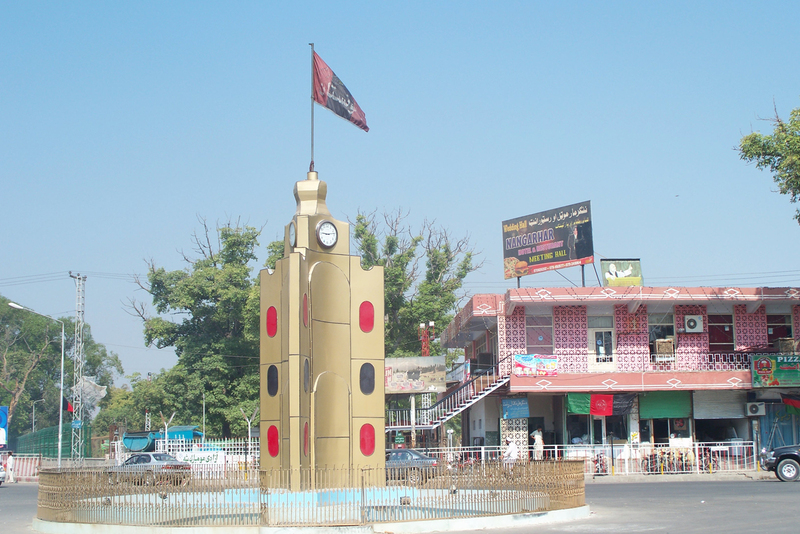 Geographic coordinates of Jalal-Abad: 40.93333 x 73.